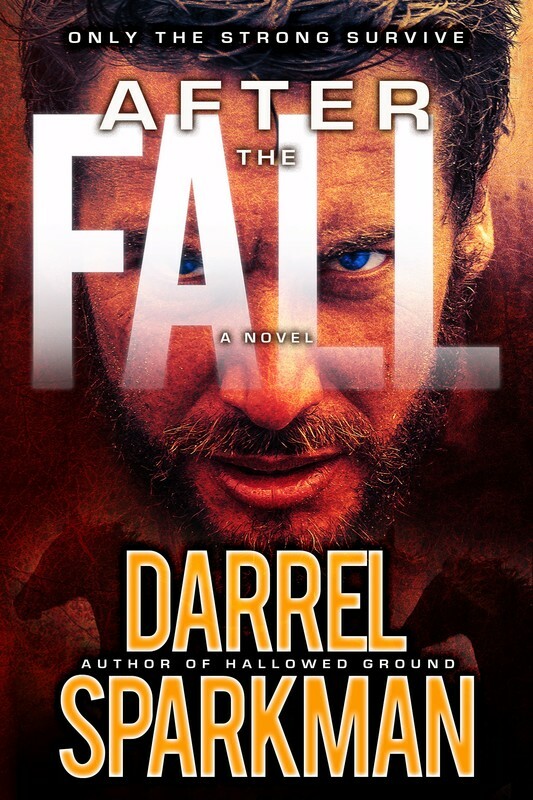 They called it “The Fall”—the total collapse of the United States and the American way of life. Within twelve months, eighty percent of the population is gone. After a time, even the military stops trying to cope and pulls back to the coasts, leaving the interior, from the Alleghenies to the Rockies, on its own. Now, the remnant of Americans left in the depopulated cities and the wilderness that used to be the breadbasket of the world are becoming increasingly desperate, doing anything it takes to survive. In this new America, though, death is always just a heartbeat away. John Trent has survived because he is better at killing than those around him, but he's getting tired of constantly living on the edge of his wits. As a courier for the army, he’s always on the move, dodging raiders… and he doesn't know how much longer he can go on. Then he meets a girl who gives him a reason. But the discovery of a serial killer stalking the forests, killing young women in a horrific and brutal fashion, makes John realize he can't abandon his skill at the hunt quite yet. Beyond that, a particularly vicious band of raiders is set to descend on a new settlement John has been ordered to protect ahead of a new repopulation effort. Caught in the middle, will he live long enough to enjoy his newfound love, or simply become the latest victim of the anarchy and chaos of the New American Frontier?